Sammi Jackson: LOVELY SALLY GIVEAWAY! I am hosting a LovelySally giveaway today! 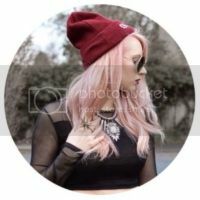 Awesome blog, Sammi!!! Can't wait to get e-mails with your new posts. We Jacksons have to stick together!!! Thank you :D Good luck! Fantastic blog, and good luck everyone! Great e-mail address :D good lukc! I just really really love lovelysally stuff. And your style! they suit so so well... looks classy and damn hat! 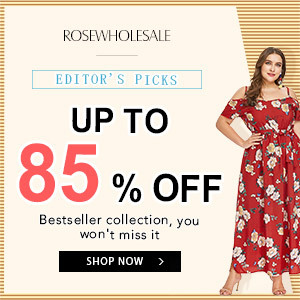 Liked on Facebook and following you by GFC and Bloglovin! I just discovered your blog and I really love your sense of style. And this giveaway is a wonderful idea ! Absolutely ADORE your blog plus your a fellow Gaga fan! 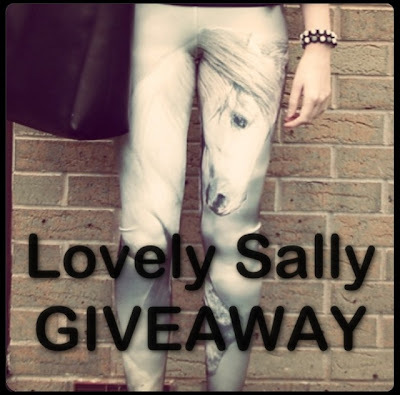 ohh, those leggings *_* and anything related to LovelySally! Lovely blog, you're from Notts? Me too! Im at uni there! hi!! new follower!!! wonderful givwaway, hope to win!!! LovelySally has the best leggings!